A paper tape that is gentle to the skin yet adheres well. Great for putting the pads in place or on the jade stone for the adhesive. 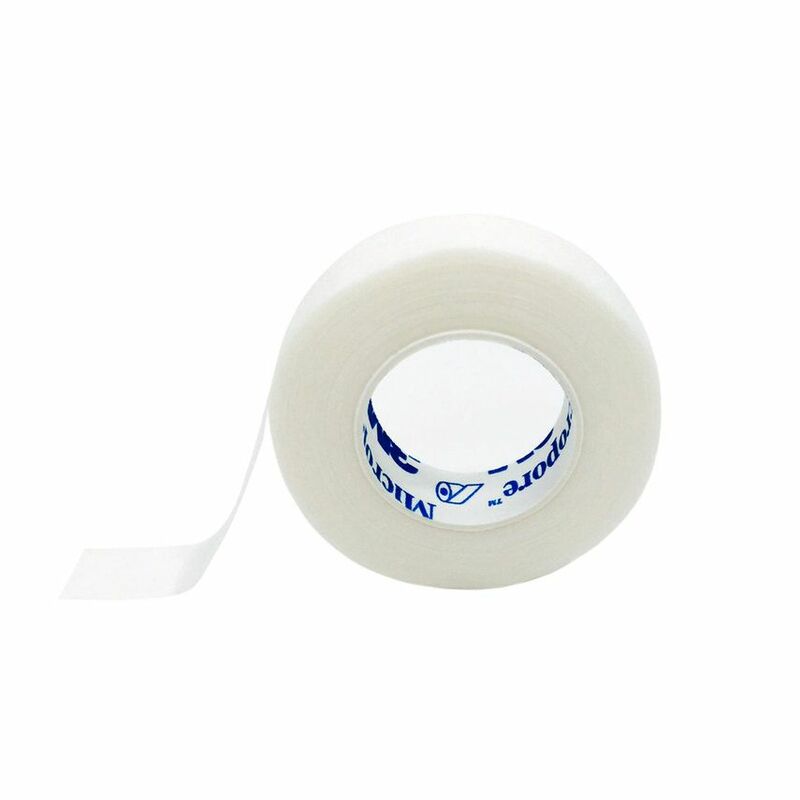 Need advice about Micropore medische tape 1,25 mm?